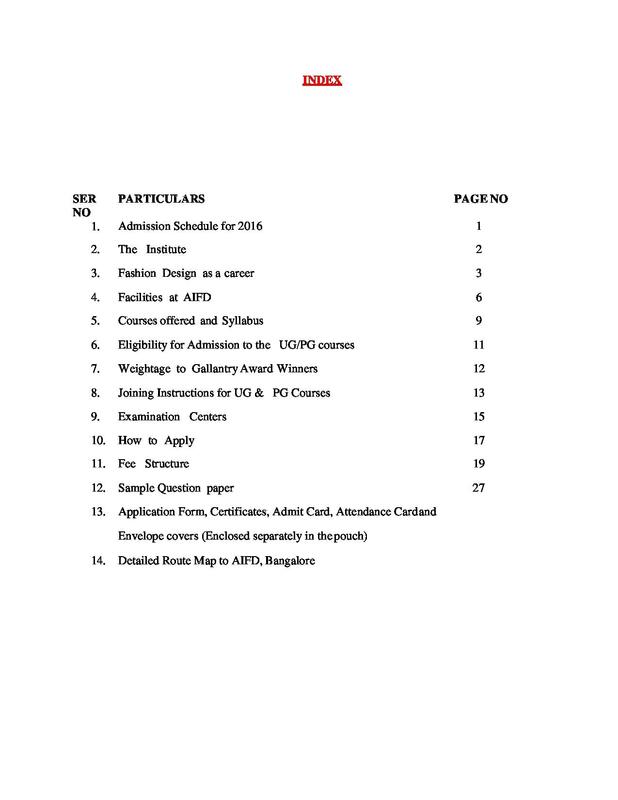 All India Entrance Exam- i was always interested in Doing Masters in Fashion Design i had heard a lot about the training and faculty of AIFD. For admission into my college, I had to undergo an entrance exam that was a combination of both Creative Ability Test and General Ability Test. I was ranked 14th from a list of 300 students. 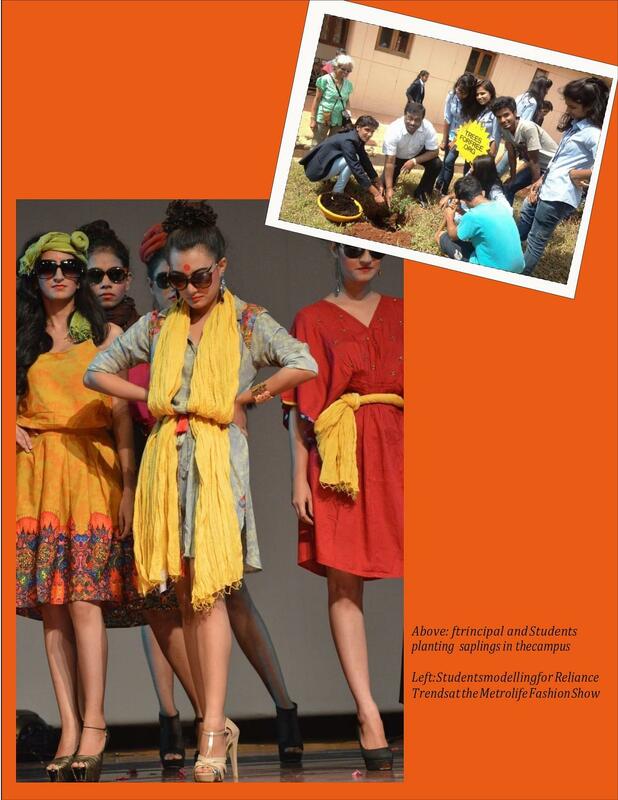 Army Institute of Fashion and Design (AIFD), Bangalore was established in 2004 and is running under the Army Welfare Education Society (AWES). It is located in Nagareshwara Nagenahalli, Kothanur. 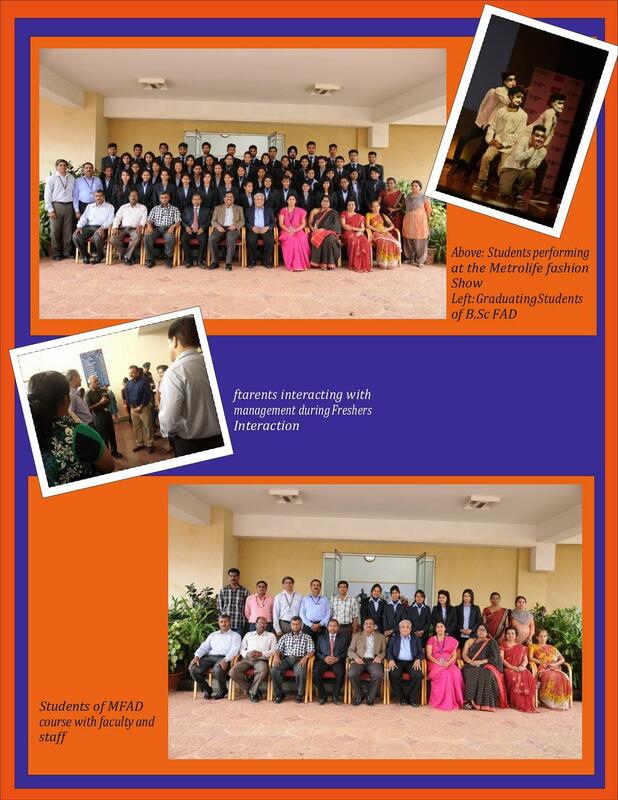 The college is affiliated to Bangalore University (BU). 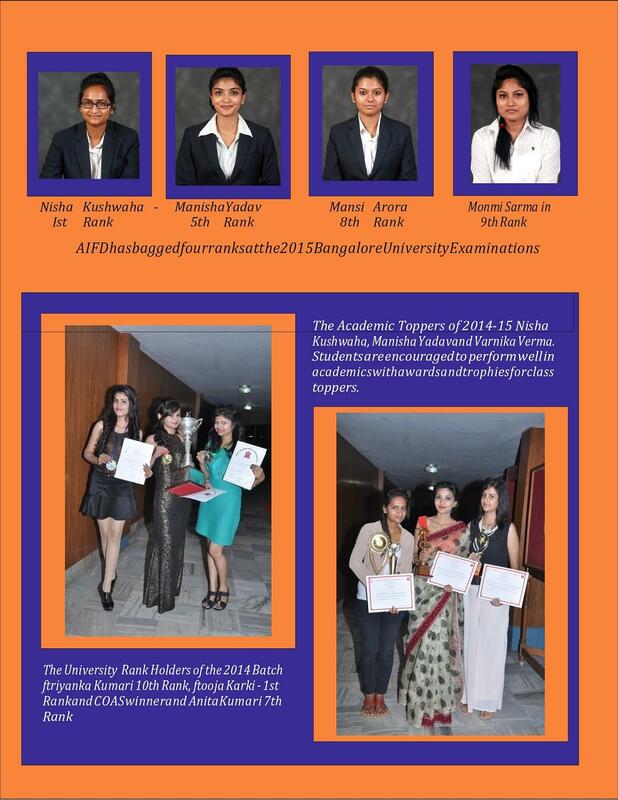 In 2014 AIFD was recognized by the University of Mysore as a “Centre of Excellence” for PG Studies. 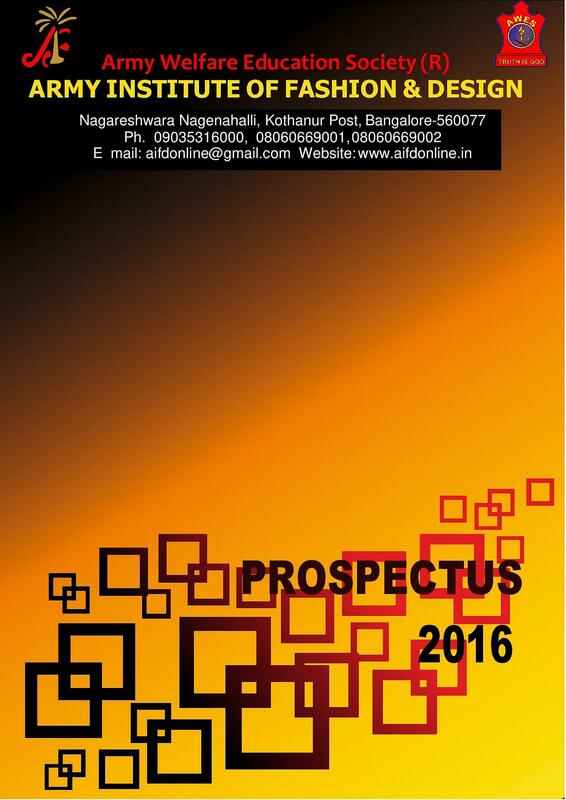 It offers B.Sc. (Fashion & Apparel Design), Master in Fashion and Apparel Design (MFAD) and Master in Fashion Retail Management (MFRM) programs. AIFD has separate accommodation for girls and boys with all modern facilities. AIFD always focus to deliver the quality education to the students in the area of fashion, with the application of latest technology in the apparel and textile field. 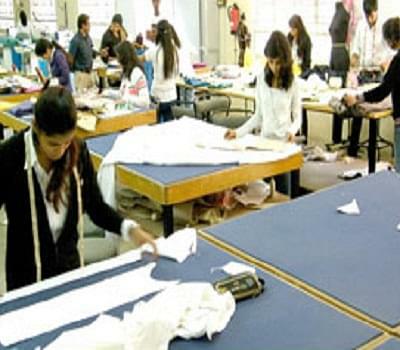 The institute has a dedicated placement cell that organize campus interviews from reputed apparel industries and the placement cell also provide assistance to the students along with the details about the vacancies at the Alumni column of the Institutes official website. 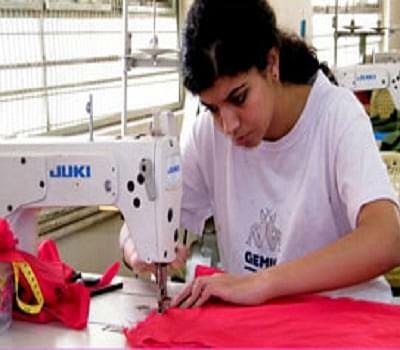 After completing the courses students has many career/employment opportunities in various fields of Garment export, Retail, Fashion houses, and Designers. Why to join Army Institute of Fashion and Design? Academic Facilities- College excellent support facilities like gymnasium, health care center, CAD Lab, IT lab, Quality Control Lab, Basic Sewing Lab, Advanced Sewing Lab and Library.